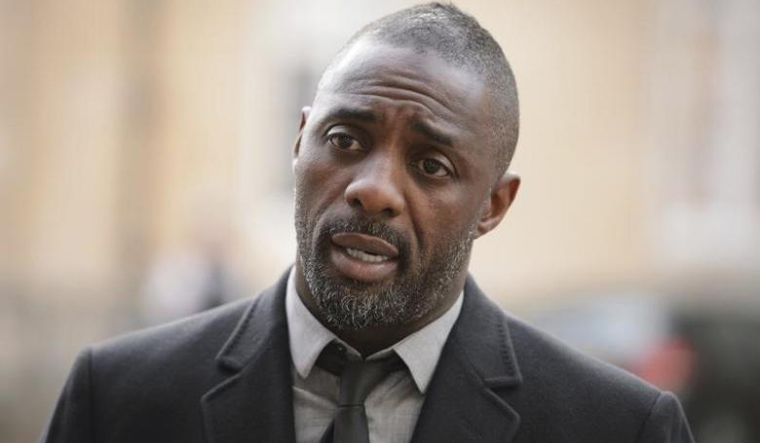 Fuelling rumours about his possible taking over the role of Ian Fleming's acclaimed James Bond, actor Idris Elba sent out a playful tweet on Sunday: I am Elba, Idris Elba. The catchphrase is eerily similar to the popular James Bond offering—I am Bond, James Bond. Daniel Craig, who played the superspy in the latest edition of the action franchise, will bow out this coming year. Reports had flown in thick and fast that Elba would replace Craig. However, Elba would follow up with another tweet purportedly meant for the rumour mills: "Don't believe the HYPE ..."
Earlier, Bond producer Barbara Brocolli had told director Antoine Fuqua that it was time for a black person to take on Bond's role, Daily Star reported. In an interview to CNN, Elba had said that he was more than willing to take on the role. "It would be such an honor," he told the news network in 2014. "I mean what do we have to do here? We have to wear beautiful suits, drive nice cars, chase bad guys and date beautiful women? I dunno, sounds good to me."